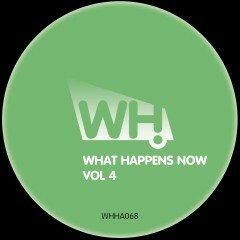 The What Happens clan is back with 3 brand new and exclusive tracks from inspiring producer talents including Gangsta Boys from Italy, the Greek producer Thanos T and the new WD2N duo. This is What Happens Now Vol 4. Enjoy.